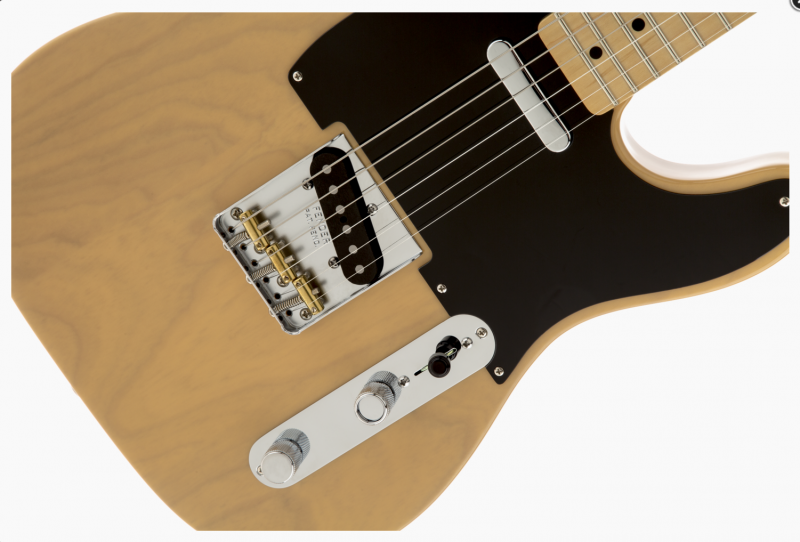 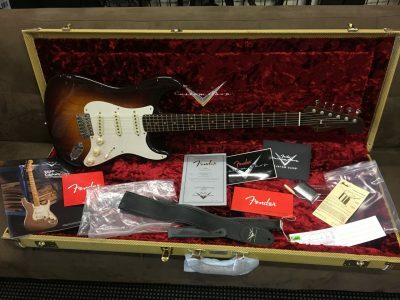 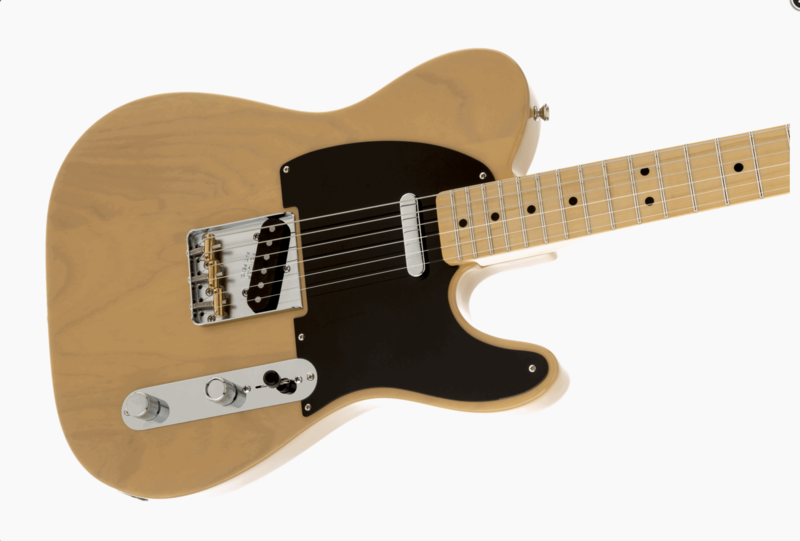 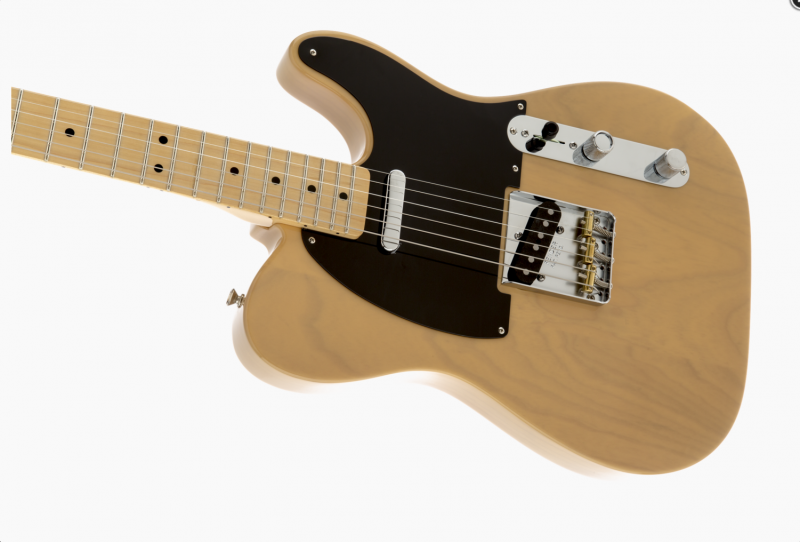 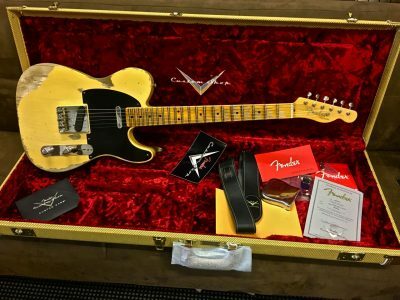 The guitar also features an alder body, 9.5″ fingerboard radius and 21 medium jumbo frets, single coil American Vintage ’52 Tele (neck) and ’58 Tele (bridge) pickups with special four-way (including both pickups in series) and S-1™ switching, three-ply pickguard, American Vintage string-through-body Telecaster bridge with three brass “barrel” saddles, special Custom Shop neck plate engraving and more. 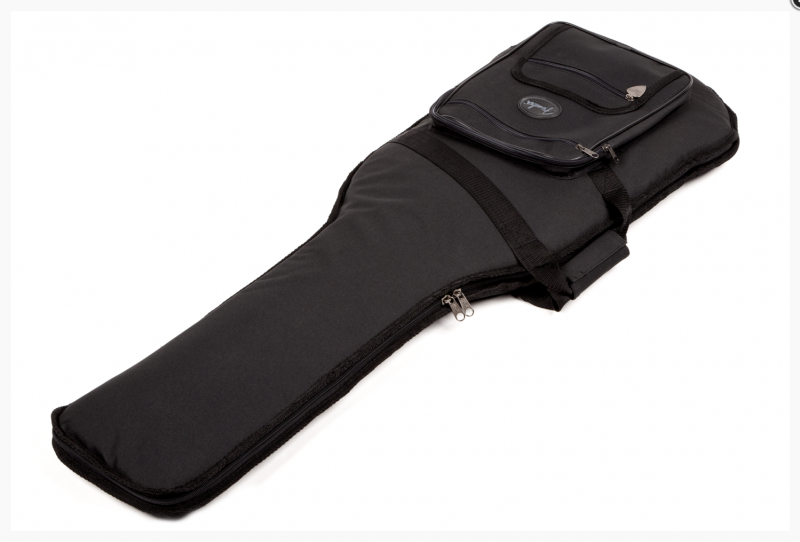 Deluxe gig bag included. 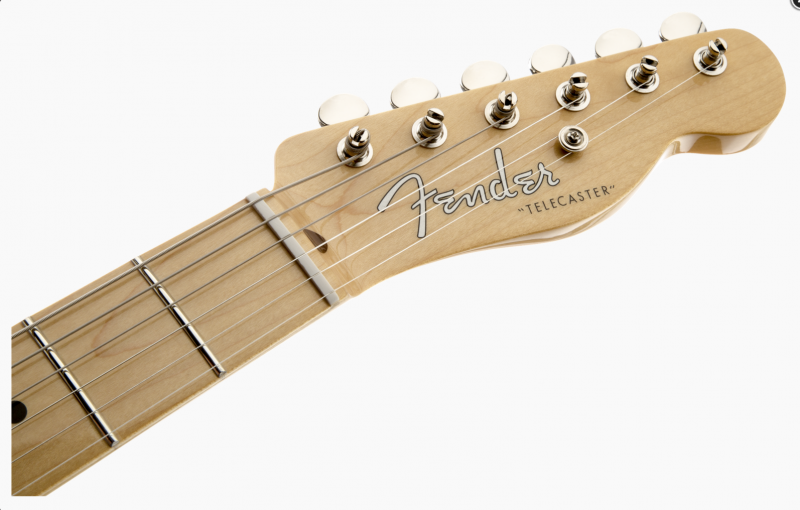 Built with period-correct specifications and features from the 1950s, 1960s and 1970s.